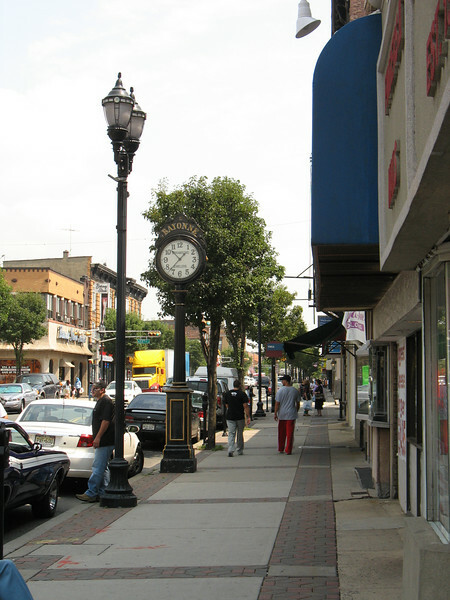 TE funds enabled the city of Bayonne in New Jersey to streetscape an important commercial corridor. The project included construction of new curbs, sidewalk pavers, ornamental lighting, tree plantings and street structures. The city has received over $2 million in four separate TE grants from 1997 - 2004 as part of its incremental revitalization. These federal funds have been more than 100% matched by local dollars invested in the project.